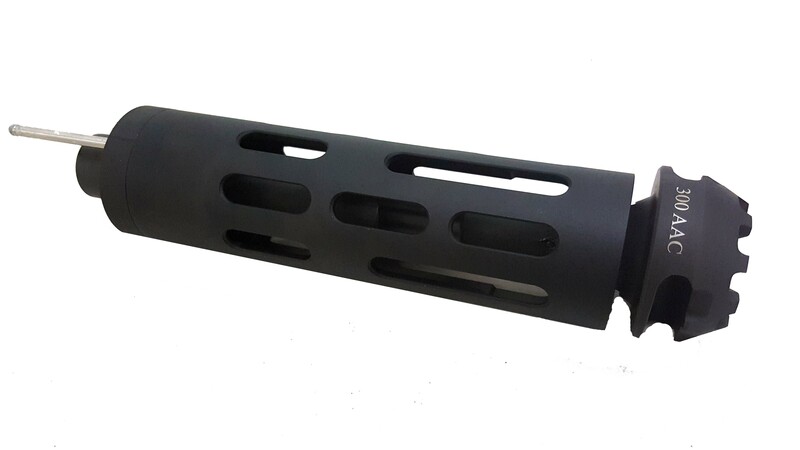 This is the .300 AAC Attachment For The Takedown Upper. 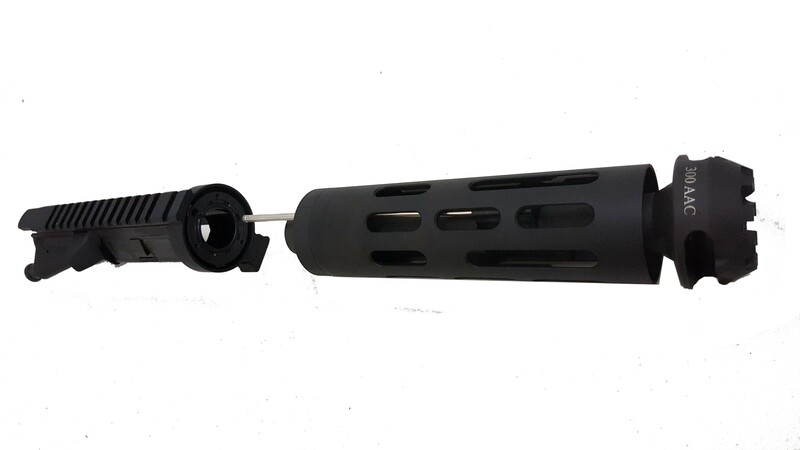 This attachment will work on any of our Takedown uppers. We Quality Check & Pre-fit all of them to our uppers for a Smooth Hassle free installation. 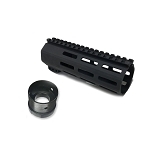 Prometheus SC consists of the Dolos take-down system as well as their Smooth Carbine handguard.